Ecover has dedicated over 20 years of research into the development of products which use the inherent power of natural plant and mineral ingredients to bring you effective safe washing. Ecover's unique plant based formulations care for your skin whilst ensuring exceptional washing results. The new look bottle is made from 100% recycled plastic and is fully recyclable. 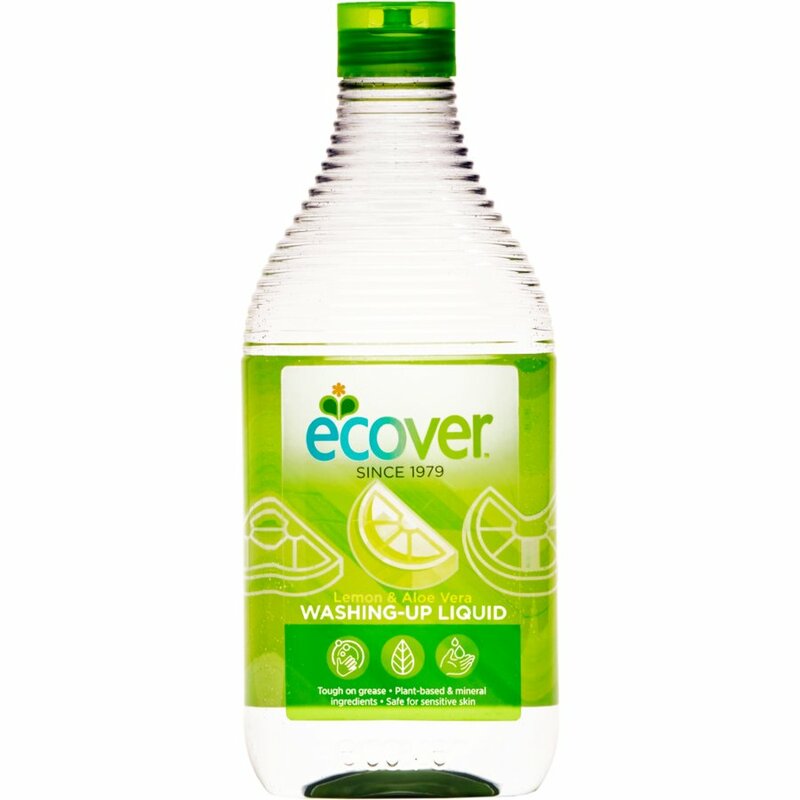 There are currently no questions to display about Ecover Washing Up Liquid - Lemon and Aloe Vera - 950ml.